50 Cent once rapped “I got the kind of money that the bank can&apos;t hold.” If that&apos;s still true, he must be frequenting some pretty small banks. 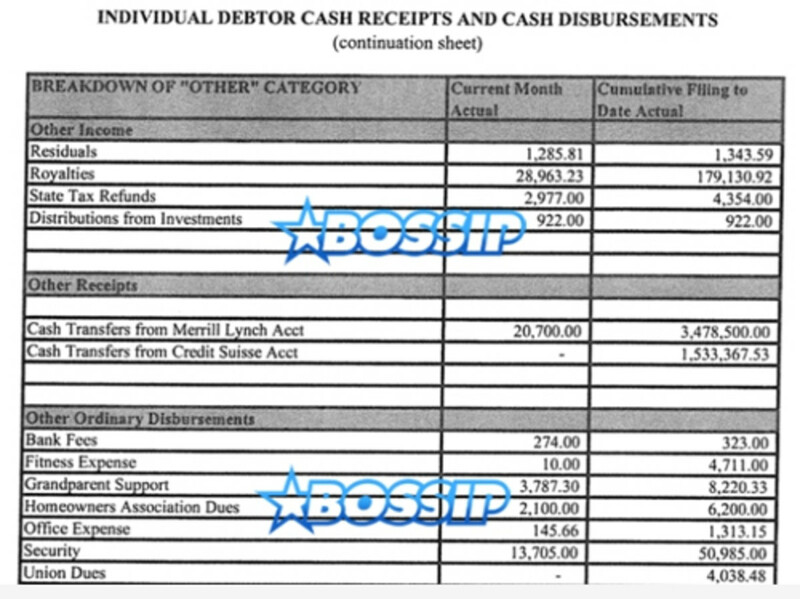 Nathan just put on his accounting hat and delved deep into the world of 50 Cent simultaneously being broke and being able to spell out “broke” with stacks of money, but additional documents in Fiddy&apos;s bankruptcy filing have emerged that give us interesting look into some actual numbers. Sure, at first it&apos;s easy to focus on 50&apos;s expenses - he spends three times as much on security as he does taking care of his grandparents? 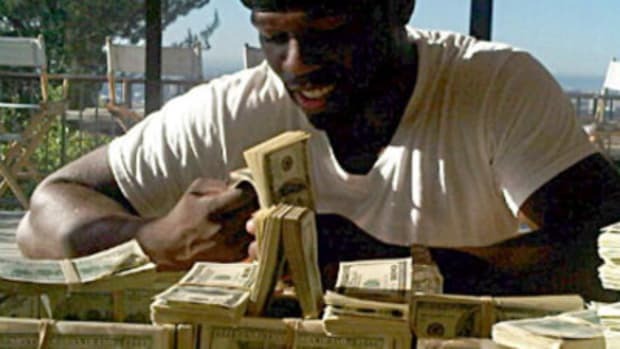 - but ignore all that, it doesn&apos;t really teach us anything beyond Curtis Jackson&apos;s specific spending habits. Instead, focus in on that royalties number. Royalties royalties royalties. In December alone, 50 made almost $29K from royalties, which is both impressively large--that&apos;s as much as 50 percent of America makes a year--and in the larger context surprisingly small. We’re talking about someone who was once the biggest rapper on the planet, a GRAMMY-winning, multi-platinum selling artist who has sold more than 30 million albums worldwide. He may not be literally the highest-selling rapper of his generation, that honor would be shared by Eminem and Jay Z, but he&apos;s in the 1%. Still, the money 50 now makes from music alone is only $29K a month, or $348K a year, and he&apos;s an artist who broke big at a time when album sales were at their historic peak, when a single copy of Get Rich or Die Tryin could go for $14. 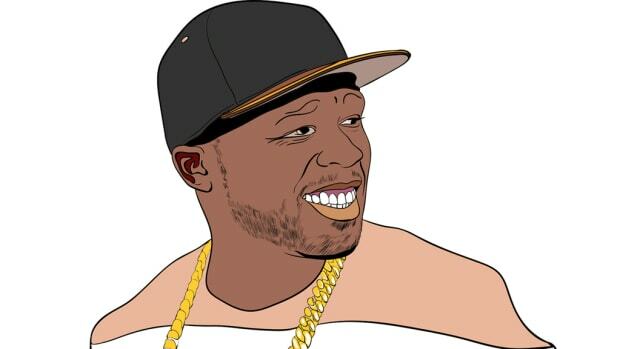 If 50 Cent is making $29,000 in royalties a month off all his recorded music, what could newer, smaller artists, the 99%, possibly be making in an era when album sales are dead and Spotify paying $0.00408 cents a stream are the new norm? We hear all the time about how there&apos;s no money in music alone anymore, about how crucial tours and merch are to artists now, but seeing an actual benchmark for music profits, a tangible number, really illustrates just how hard it must be to make money off just your music. What do you think current popular artists like Chance The Rapper or Mac Miller are making solely off their music? Whatever it is, it can&apos;t be much. Let this be a lesson to any up-and-coming recording artist who stumbled upon this article; if you really want to quit that day job, start worrying less about iTunes and Spotify and start focusing on your live show. Now that will pay. 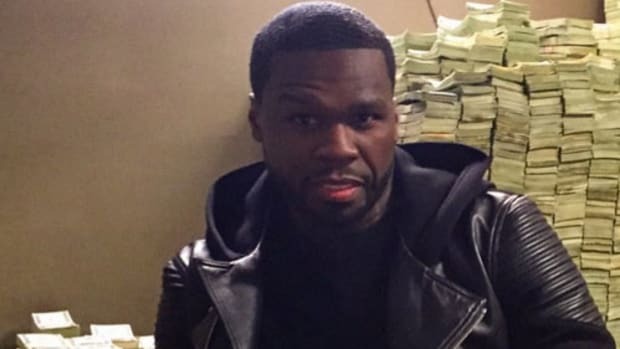 UPDATE: Some have suggested that 50 Cent sold his entire music catalog, this isn&apos;t true. According to the Wall Street Journal, he did sell the rights to collect royalties from radio play of his music for $6 million, but he maintains full ownership over all his song and album royalties. 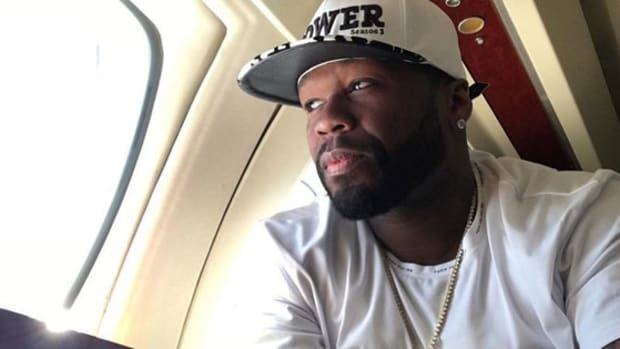 The courts and FBI have pressured 50 Cent to do the unthinkable - admit his cash is fake and quit social media. How Much Money Does 50 Cent Really Have? 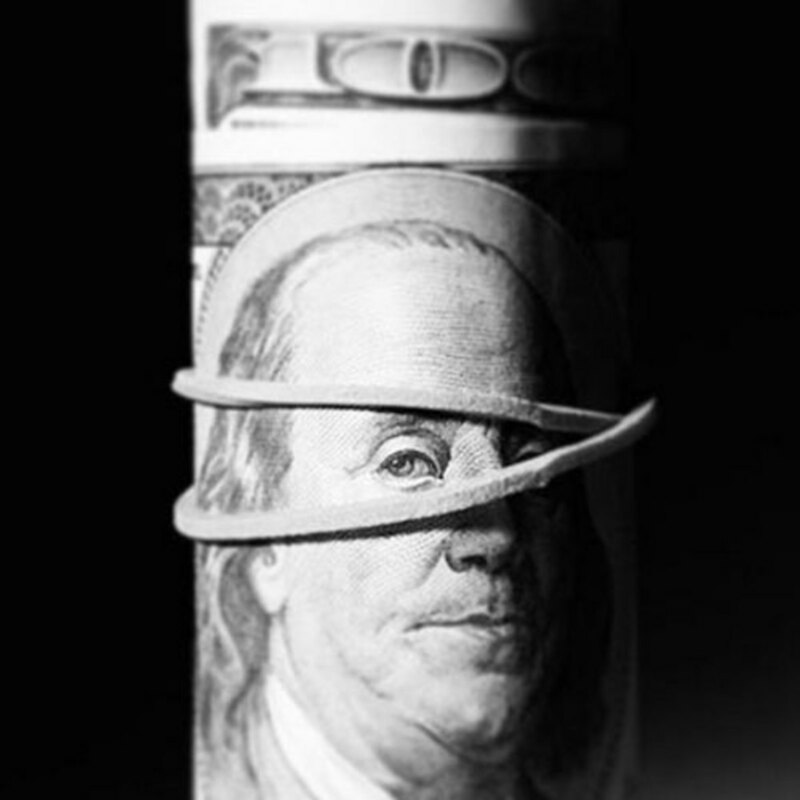 Forbes reported that 50 was worth an estimated $155 million but the truth turns out to be far different. He may not be the biggest rapper on the planet anymore, but 50 Cent still knows a hit single when he hears it. Who Makes More Money From Music, Joey Bada$$ or Troy Ave? 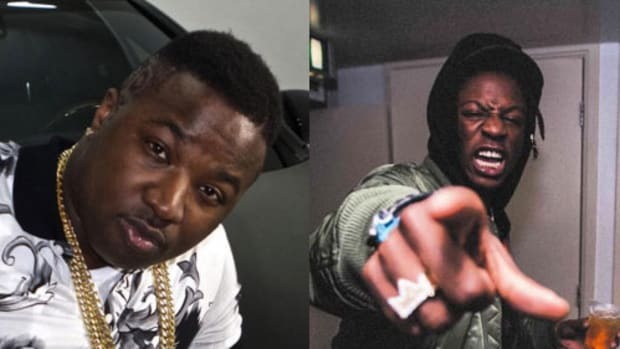 Troy Ave brags that he makes more money than Joey from music in a new diss track. Unfortunately for Troy that's far from the truth. 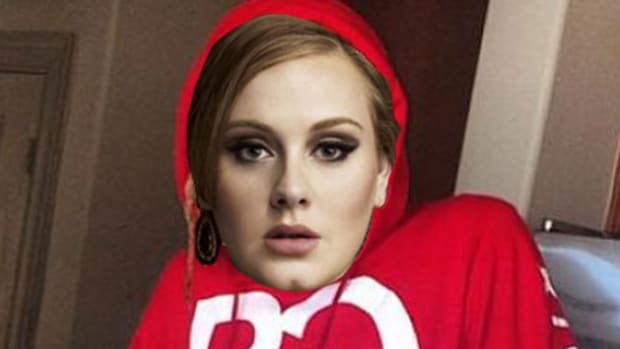 These people made more money writing for Adele than most rappers make off their own albums.